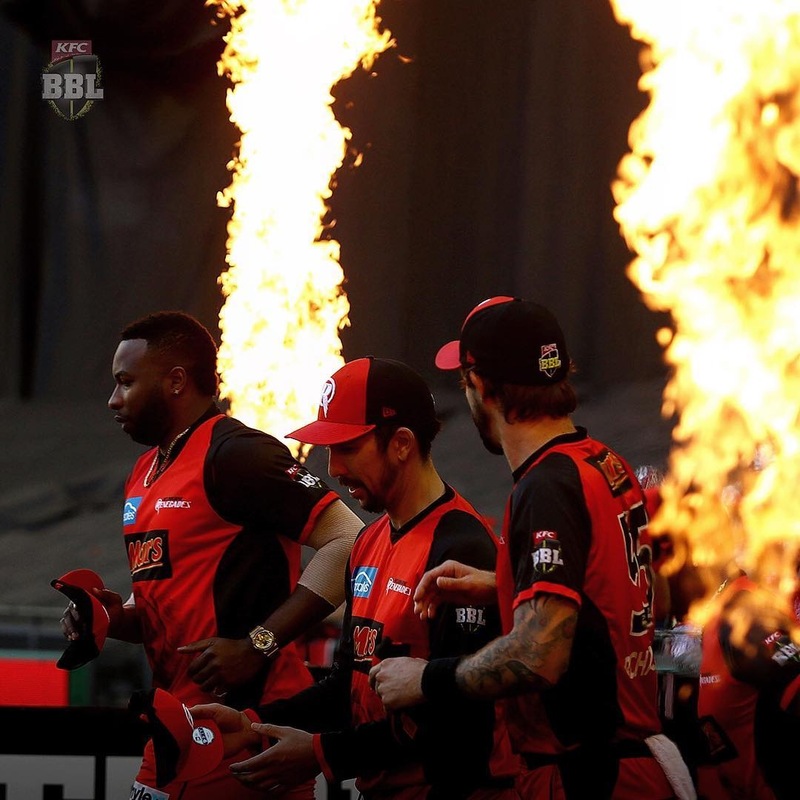 The Melbourne Renegades had a stellar season, with flames, mega Co2 jets, pyrotechnics and the Mascot running on to the field with our Co2 jet guns. The men's reached 3rd on the finals ladder and were in with a chance to host the Grand Final. Unfortunately the Strikers had the home team advantage and won the match by 2 runs. Good luck next year Renegades!